Climate Feedback is a non-partisan, non-profit organization dedicated to science education. Our reviews are crowdsourced directly from a community of scientists with relevant expertise. 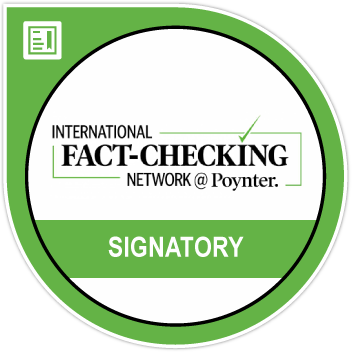 We strive to explain whether and why information is or is not consistent with the science and to help readers know which news to trust. Please get in touch if you have any comment or think there is an important claim or article that would need to be reviewed.